Don't throw out your preserves because they are a bit overcooked and have a scorched taste. There are some things you can try that may save them. 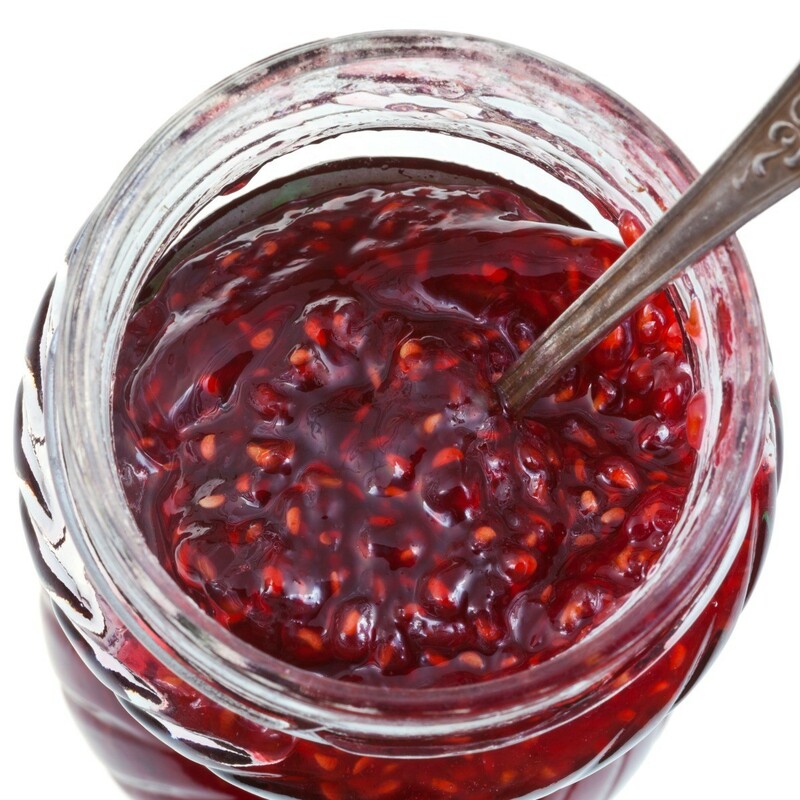 This is a guide about getting the scorched taste out of preserves. I scorched my apples for jelly; what can I do to get the burnt taste out? Nothing dear. You must throw them out. We all burn something now and then. The sooner they are gone the sooner you will forget it. Sadly the scorched taste will not come out. Throw it out, it can not be made to taste like anything else but the scorched taste it has now. We all burn something every once in a while and it hurts when a whole batch of something, that was hard work to start with, is ruined. Perhaps a lower heat such as a medium, and lots of stirring will save your next batch. Welcome to the 'been there, done that' cooks. Don't throw them out! you can turn them into bbq sauce, hot sauce, base of a cake, add to cookie recipe, etc. I burned 11 lbs of peach preserves and made 1/3 into cinnamon peach preserves, another 1/3 into ginger-lemon peach preserves and the final third into bbq sauce. The bbq sauce was the winner! Wow!!! Thanks. I had scorched blueberry jam. Added cinnamon, nutmeg, ginger...in that order. More cinnamon than the others. Small amounts and built...also a pinch of salt. It worked. Amazing. I was making pear preserves and I let them stick. Before I knew it they had scorched. I changed pans, but they taste a little scorched. How do you get the scorched taste out of pear preserves? I don't know of a way to fix the scorched taste, but I would suggest eating it with peanut butter to mask the taste. I made ginger pear jam and it scorched. Adding cinnamon blended well to mask it that no one has noticed at all. Can I Still Use a Scorched Stainless Steel Pan?